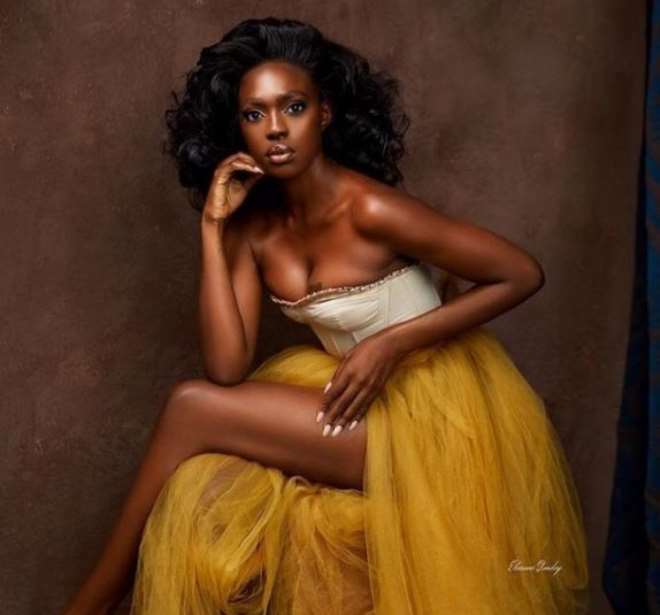 Nollywood actress, Beverly Osu, is not just pitching her tent in acting but also in as a model and she has been doing fine. With fascinates her most in her modelling job is the fact that she sends tongues wagging because of the way she exposes some parts of her body. Well, she has gotten the body and the swag at the same time she is busy making her money.